Attention! This job posting is 291 days old and might be already filled. 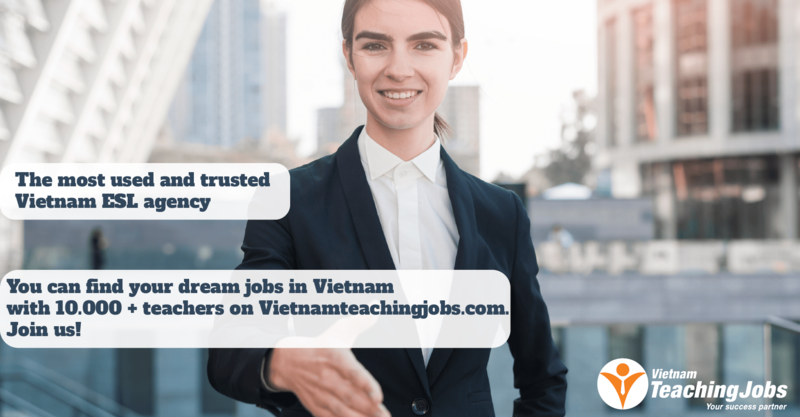 Victoria Education and Training JSC is looking for 20 native teachers at public schools in Hanoi with below information. $20- $24/h ( at least 14 hours/ week), travel allowance and work permit supported. FULL TIME ENGLISH TEACHERS IN HANOI, DA NANG, HUNG YEN, BAC NINH posted 8 months ago. 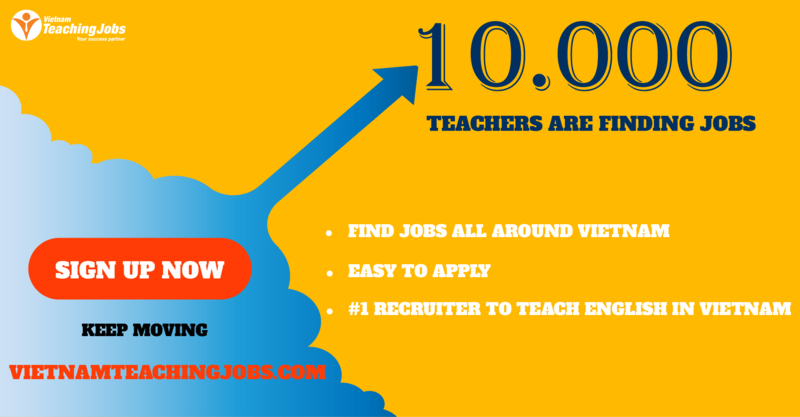 FULL TIME ENGLISH TEACHERS IN HANOI , HAI DUONG, HUNG YEN posted 9 months ago. 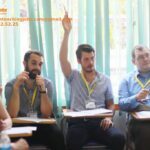 Full time English teachers in Hanoi posted over 4 years ago.